Usk Valley Working Gundog Club. The site aims to provide our members with an up-to-date service, providing the latest news of our events and the results of our club activities. 2018 has been a busy yet successful year for the club and we're looking forward to a few months of rest before we get into the swing of 2019. 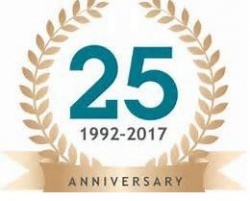 Please keep an eye on our website and social media for all the latest updates and we look forward to seeing as many of you as possible in the new year. Sunday 17th February Spaniel Working Test, Usk Castle Chase Woodland. If you would like to find out more about Usk Valley Working Gundog Club or fancy the opportunity to support and help on any of our events, we will welcome you with open arms. Throughout the year, we are invited to attend a number of events, which include Demonstrations and Team Events. If any of our members would like to be considered to participate in these events, please contact Trudy Hillier for further information, uvsecretary@outlook.com. Please note that not all events require selection, but you will be notified if and when this is applicable and put in contact with the relevant committee member. 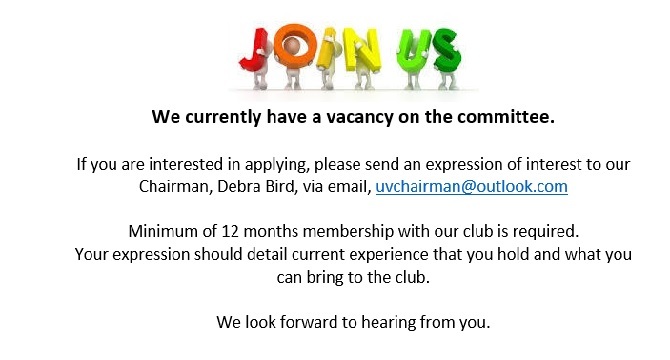 Contact information can be found on the 'Club' page under 'Officers and Committee'. If you have any queries regarding general club activities please e-mail the Secretary, and any queries regarding membership please e-mail the Treasurer.